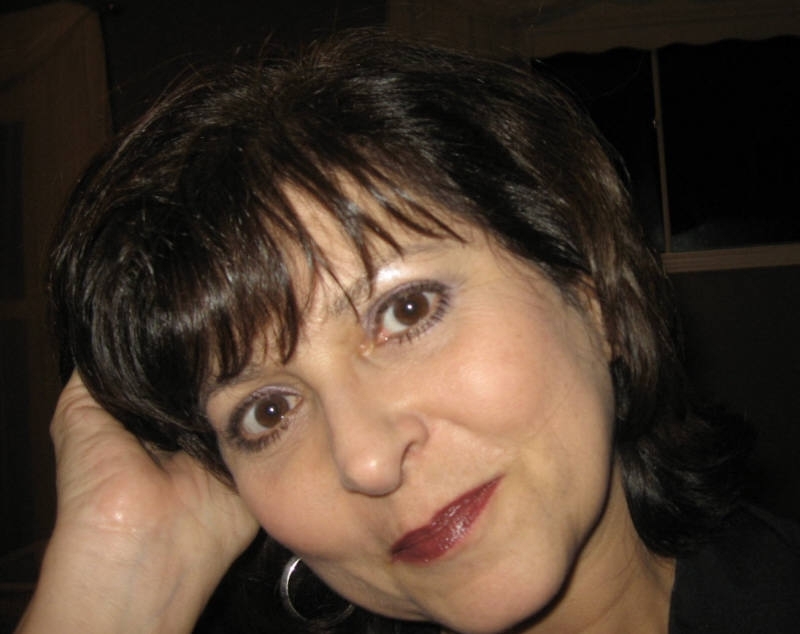 Linda Gallant Potts is an author and former elementary school teacher from Ontario, Canada. Her non-fiction writing has been featured in major newspapers such as The Toronto Star and The Globe and Mail. In addition, her poetry, short stories, personal essays and children’s stories have been published in Autism Asperger’s Digest, kotapress: A Loss Journal, The Sidewalk’s End, River Walk Journal, Moondance: Celebrating Creative Women, and most recently, in Migraine Expressions.. You can reach her at gallantpotts@yahoo.ca. I’ve always told people that I’m aiming for “mellow and wise” as I age. It’s a tall order for someone who’s a natural worrier and bleeding heart liberal. At times, it takes a conscious effort. That, and frequent reflections on my own life: the years up to now, how I came to be me, even my purpose in the world. I’m realizing that middle age can make the process easier. Does that mean that I’m perfectly okay with everything, that I never break loose and howl at the moon over the frustrations of life? Not in the least. I have my moments of “Why me?’ and “If only” and “Where did the years go….not to mention my waistline?” But all of that is tempered with a new perspective that allows me to embrace the more difficult times in my life rather than mourn them. Those roadblocks, detours and roundabouts are part of everyone’s existence. Mine brought me here, and overall, it’s not a bad place to be. I just read your Facts & Arguments piece in the Globe and I want to commend you for sharing your feelings about a very personal and difficult topic. I am also a Toronto writer/stay-at-home-mom (with 2 sons) whose husband lost his job a while back. After many months of searching in his declining industry, he decided to make a career switch to the financial industry, which definitely comes with its share of risks and challenges. As for myself, with a background in business and many years of writing experience, I didn’t expect the job search to be as difficult as it’s been. With minimal household income and huge debts, I can certainly relate to your plight. But we must press on and believe that perseverance (and perhaps a little luck) will put us all back on a happy, healthy, and lucrative path. Thanks for your article and best wishes for 2010! Thank you so much for your comments on the Facts and Arguments article. It was difficult to write, but in many ways also liberating. I’ve been dodging bullets all day because of it. Baring your soul is not for the faint of heart, and perhaps I was foolhardy, but I felt it was ana issue that needed to be addressed. My original essay was longer and had social and political overtones, but Facts and Arguments is meant to be personal, so that part went. Good luck to you, and best wishes for the coming year. I will be sure to check out your blog soon! I know how difficult this unemployment rut can be; I can barely talk about it, let alone write about it. But I think you’ve done a service to others who are dealing with similar hardships, and I also think you’ve helped open the eyes of the more fortunate folks, who “just don’t get it.” One day, they may face the same predicament. Thank you Carla. It’s a difficult thing to open up about, isn’t it? There is a stigma to being unemployed at any point in your life, but at our age, a time when so many others are able to reap the rewards of their hard work and relax a little, we are suddenly in the category of those who lost out. The thing is, we have to tell ourselves it’s not over, and find a way to have our talent and experience seen for what it is – invaluable. When you feel like something that a person has scraped off their shoe, how do you promote yourself to others? soon, that kind of demoralization shows on our faces. It can be heard in our voices, and seen in the slope of our shoulders. We begein to feel useless and it shows. I sincerely hope things turn around for you soon. I know how tough the financial services industry is right now, as is re-entry to the job market after raising kids. It’s no wonder so many people try the entrepreneurial route.